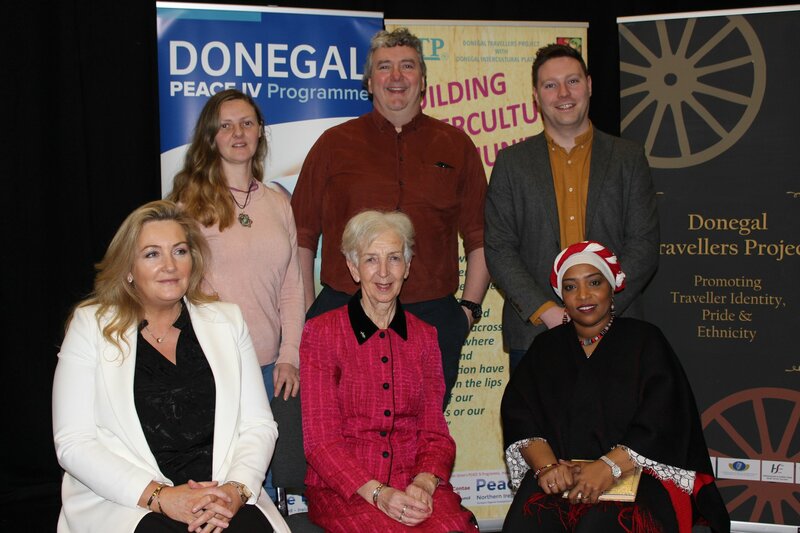 A group of Independents, including Thomas Pringle TD, two sitting councillors and seven new independent candidates, today (21.03.2019), International Day for the Elimination of Racial Discrimination, have issued a statement calling on the people of Donegal, including political, social and religious leaders to actively promote social inclusion to combat hatred and racial discrimination. It is the responsibility of all citizens, community, political and religious leaders to actively work to eliminate racism and the hatred that fuels it from our society. As citizens of Donegal we join all right thinking people in expressing our shock and condemnation of the terrorist attack on two Mosques in New Zealand just a week ago and extend our sympathies to the families of all those who were killed or injured. This attack has affected not just Muslims in New Zealand but also Muslims throughout the world, including here in Donegal. It was the latest in a catalogue of terrorist attacks on groups or individuals based on their ethnic or religious background to have taken place around the world. Such attacks are designed to spread hatred and fear, and are inspired by the same sentiments. We all have a responsibility to proactively work to halt this. Racism discriminates negatively against people of a particular ethnic background. It does so socially and economically by denying rights and privileges that the dominant group is entitled to and, at its most extreme, results in genocide. We believe this to be morally reprehensible and we, as leaders in our community are calling on all others to take positive steps at an individual, group and official level to eliminate such thinking and behaviour. Sadly, racism exists and has existed in Donegal for many years. Initially it was largely directed at members of the Traveller community. However, with people from different cultures and diverse religions moving here as migrants for work, education,, as refugees and asylum seekers, or simply because they find Donegal a nice place to live, the targets of racism have diversified. We believe that Donegal must practice social inclusion. By that we mean taking positive steps to remove barriers and obstacles to active participation in all parts of life in Donegal. This includes education, employment, access to services, social and cultural activities and childcare. In short it means removing any obstacle to participation and replacing it with strategies, practices and behaviour that actively promotes and facilitates participation and inclusion. The onus is particularly on the local indigenous population to reach out a welcoming hand; to engage socially; to be curious and interested in different cultural and religious perspectives; to find out what is preventing participation and then to take steps to remove those obstacles and ensure that we include and accommodate everyone. There has been much good work done already by community groups such as the Intercultural Platform and Donegal Travellers Project, Inishowen Welcomes and Failte Inishowen. We also welcome the Building Intercultural Communities project that is working to take positive steps to work with new communities and the local indigenous communities and public bodies to prevent racism and to build an inclusive community. The local development partnerships and the County Council have also been involved as have the Garda and HSE. Importantly, we must all challenge racism and hate wherever we encounter it. Whether it is in the workplace, in school, in the club or, as is becoming ever more common, online. Violence starts with words, then action. If you see racism online you should report it. If you witness racist remarks or actions report it to the Garda. You can say something, if it is safe, or you could support the victims by checking that they are ok.
On this day, let us join the call for the elimination of racial discrimination. Let Donegal stand out as an inclusive community that does not tolerate discrimination or hate. 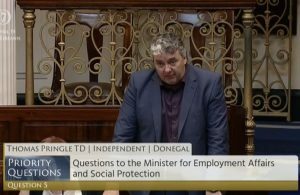 Donegal can and should be welcoming of diversity; valuing the contributions that people from all walks of life can make to a stronger, more resilient society, now and for generations to come. 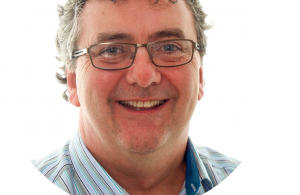 Declan Meehan, Independent Candidate, Milford Electoral Area.